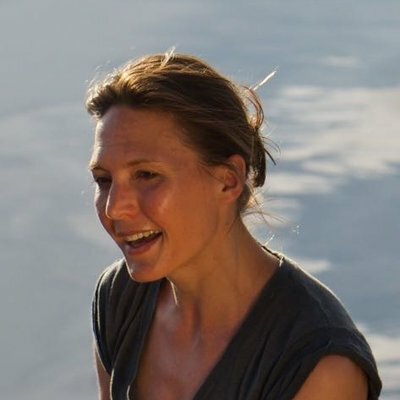 Dr Helen Czerski is an oceanographer, physicist and broadcaster with an healthy appetite for “everyday” science. She has a degree in natural sciences, a PhD in experimental explosives physics, and has spent several years studying the optics and acoustics of ocean bubbles. She works in the Department of Mechanical Engineering at University College London, and is a science presenter for the BBC. She is also a keen supporter of ScienceGrrl, which celebrates women doing great science. Her book – entitled “Storm in a Teacup – The Physics of Everyday Life” – is now available.